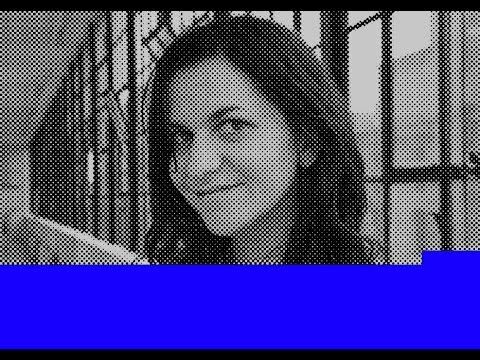 This week we catch up with Orit Gat at Superscript2015. This was one of the most honest conversation we have had in years. I think the context of being surrounded by arts writers created the prefect context for frankness. Thanks go out to our sponser Coagula Curatorial and our friends at the Walker. Orit Gat is a writer based in New York and London. She writes about contemporary art, publishing, internet culture, and different meeting points between these things. Her writing is published regularly onRhizome, where she is a contributing editor, and has appeared in frieze, ArtReview, The White Review,Art Agenda, Flash Art, The Art Newspaper, The Brooklyn Rail, Spike Art Quarterly, Review 31, BOMB Magazine, LEAP, and Modern Painters. I'm currently the managing editor of WdW Review. In my spare time, I read art magazines with some other people organize this class at the Public School New York (you can read about it here).